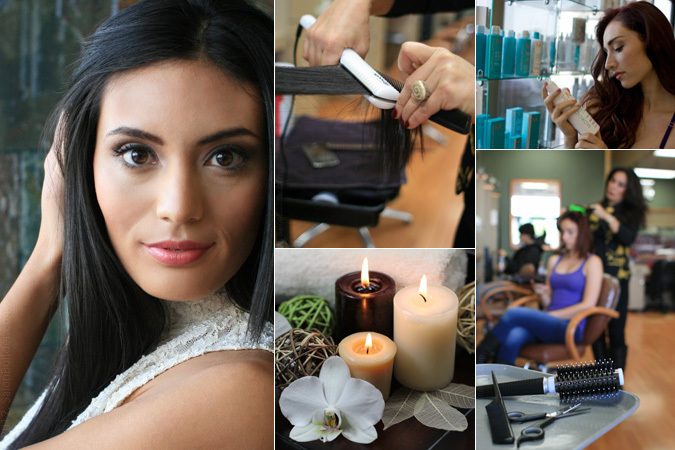 What frustrates you with your salon? 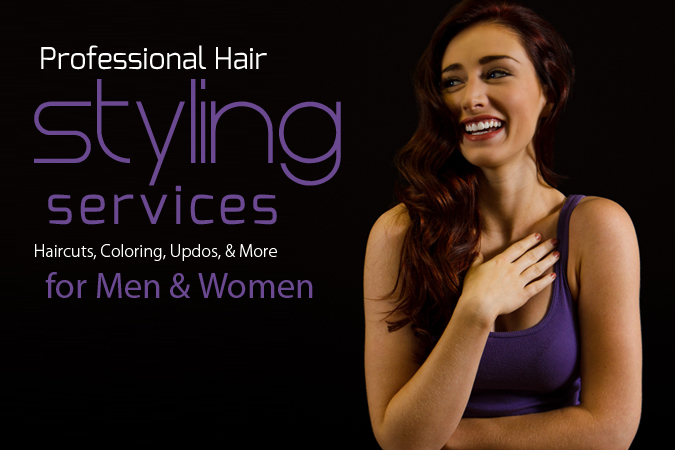 Are you tired of your stylist doing your hair the way they want, rather then the way you want? 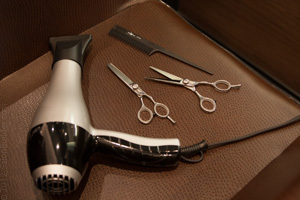 Do you feel rushed when you sit in your stylist chair? 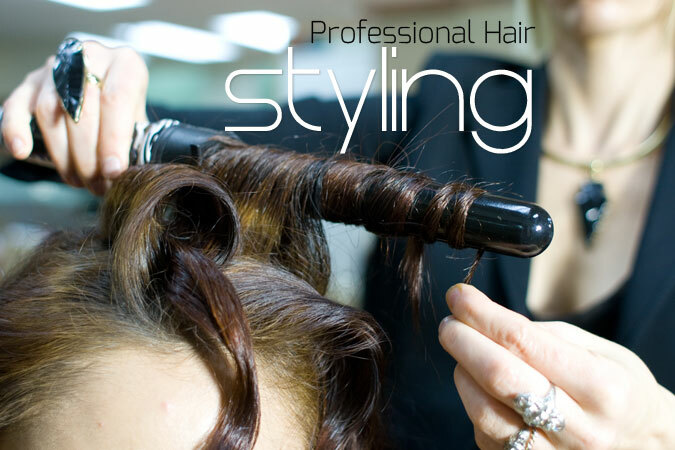 Does your stylist consistently run behind and make you wait for your Scheduled appointment? 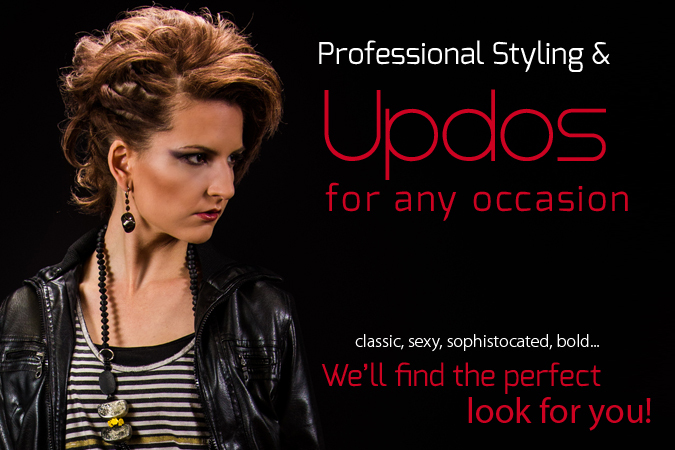 Do you feel your stylist doesn't show you how to duplicate your style at home or show you the proper products to use? 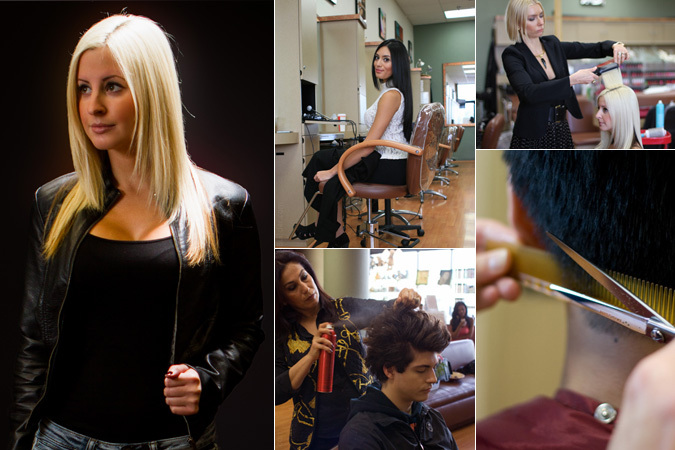 Does your stylist leave you to answer the phone and cut into time you've paid for? 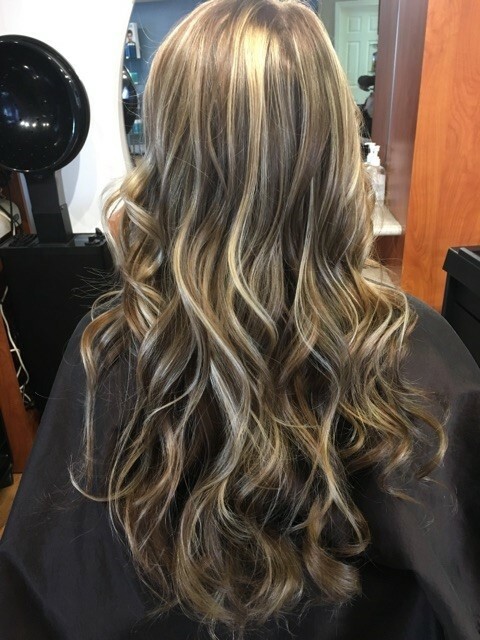 Walking into a salon for the first time and never knowing how your service is going to turn out can be intimidating and frustrating. 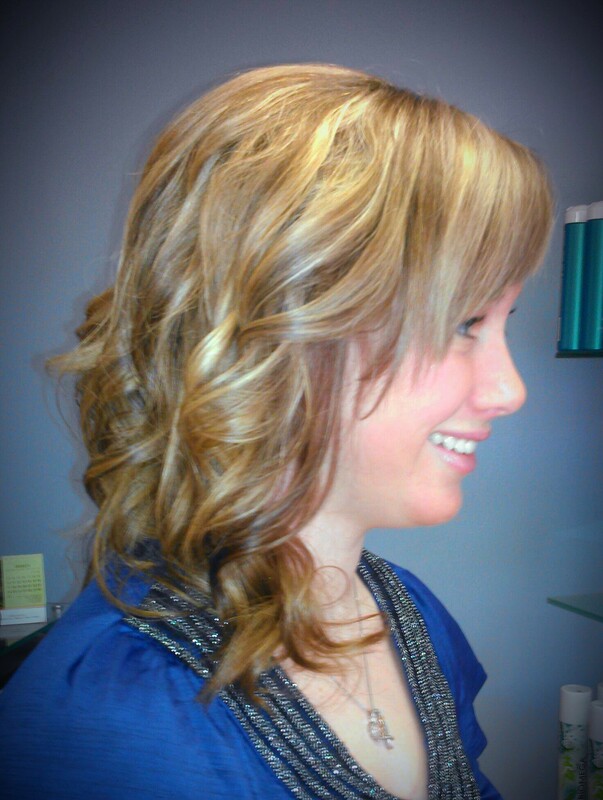 At Village Image, we take the time to get to know you and your hair. 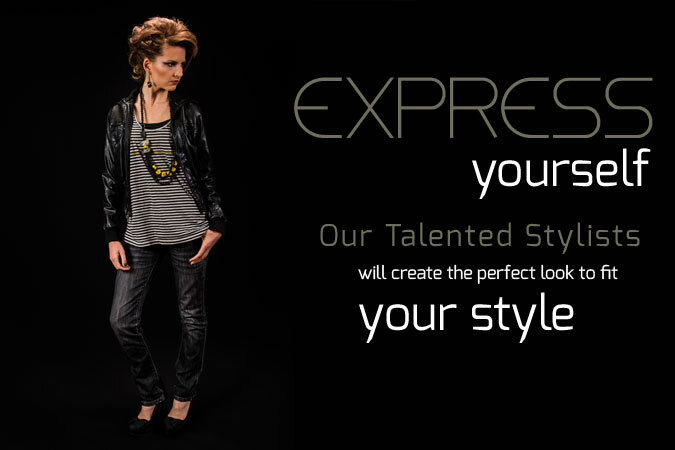 You will see what makes us different from other salons... We guarantee it! 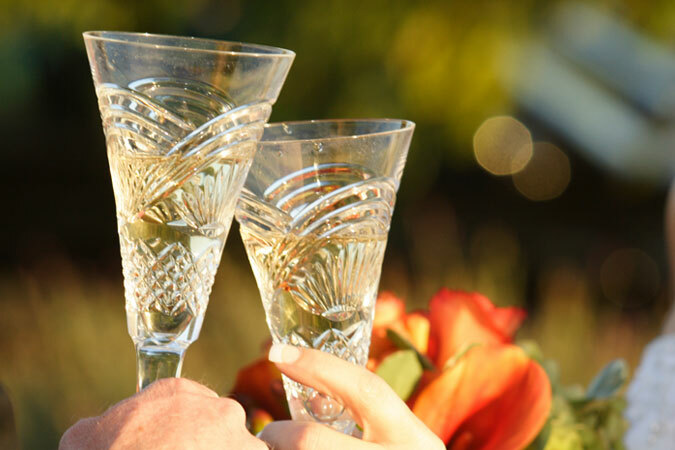 If you're not happy with your service, tell us within seven days and we'll re-do it for free. 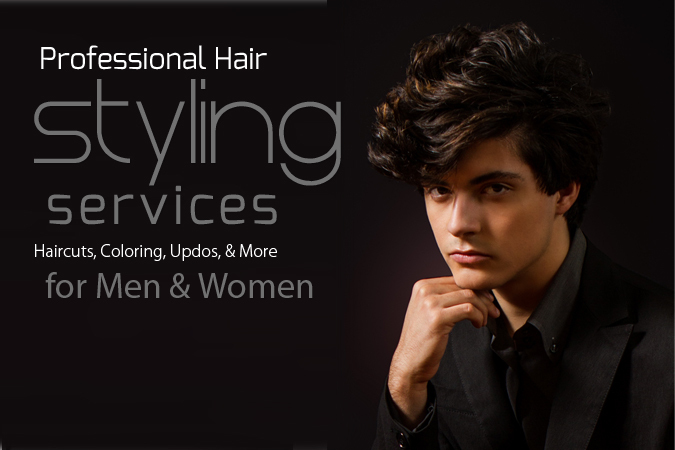 © 2019 Village Image, All Rights Reserved.